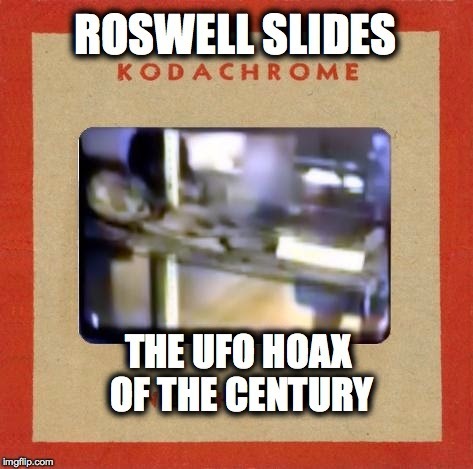 There's a huge pile of study material that was prepared in the RSRG examination of the Roswell Slides, but much of it will never be used due to the quick turn of events. Still, it's interesting for some to see how the puzzle pieces were fit together, so here's a peek at some of my files on the search. One file that was shared by members of RSRG, the Roswell Slides Research Group, was the best collection of the leaked slide images. 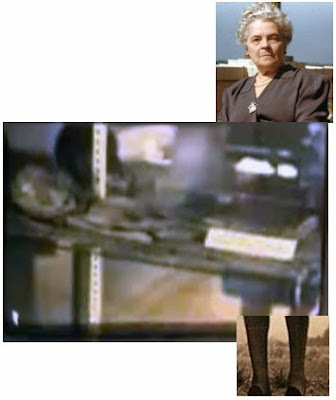 It included some composites and 3 versions of the slide by Narrenschiffer, Frank Warren and Nab Lator. 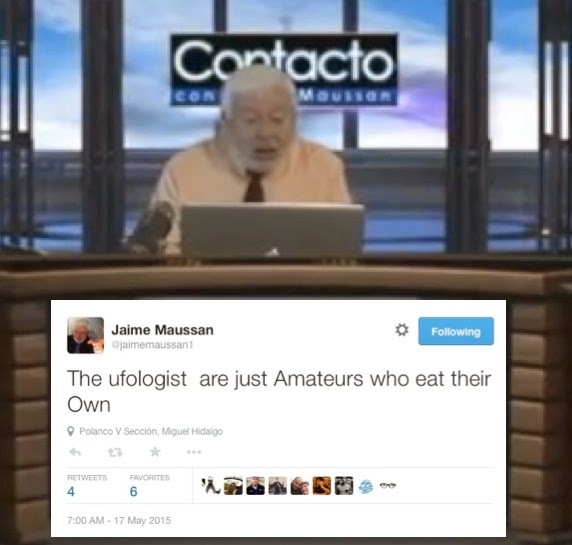 This was also used to share with other researchers or those offering professional opinions, such as Dr. Hunt. Nab Lator's version of the leaked slide. Trees, as well as pixels, were sacrificed in this investigation. Early on, a good match for the mummy was located. When we first started looking at mummies in the precursor to RSRG, on Feb. 11, Trained Observer posted "Here is one showing a child mummy on fabric with a placard." 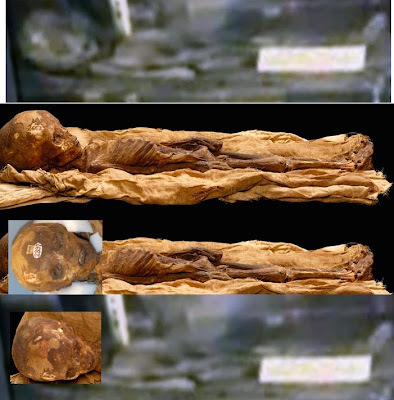 Later the same morning, Roger Glassel, "I found a PDF which states that before 1958 the child mummy was (designated specimen 2397) at the Wistar Institute in Philadelphia, and later moved to the National Museum of Natural History." 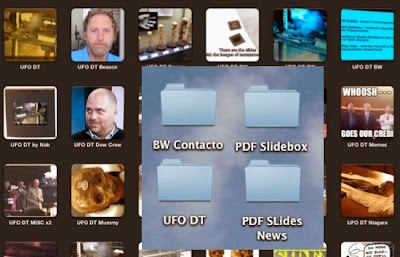 That was the article by Dr. David Hunt, whom he later contacted for a preliminary opinion. 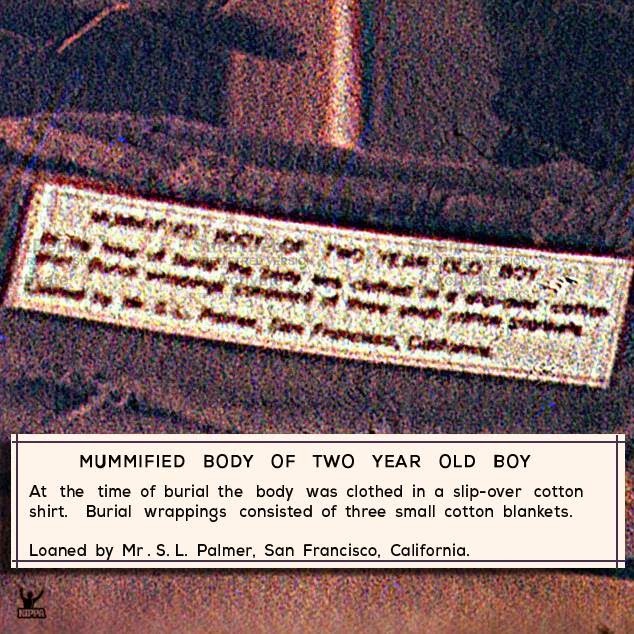 Although the mummy was not an exact match for the child in the slides, the size, position, and proportions and condition of the body were nearly identical to it. Some members of our group were convinced it was a match, and that the differences came from the angle and lighting in the photograph, or differences in the positioning of the severed head. A failed composite attempting to recreate the scene. 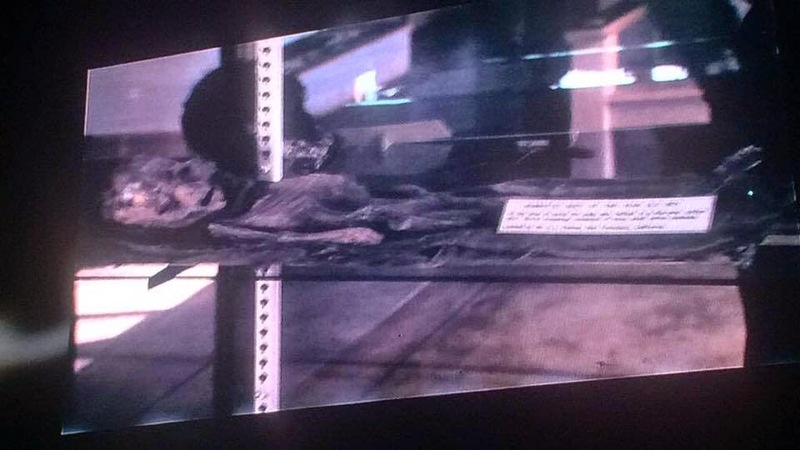 Other comparisons were made to the skeletons of children, but again, the angle of the source photo made this difficult, not to mention the low quality of the leaked slide. 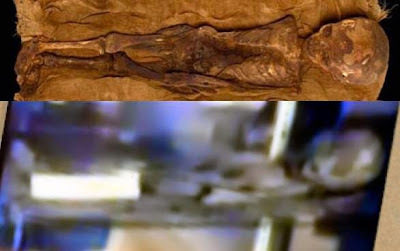 The detached skull seemed to be placed on the chest, making the torso appear shorter. 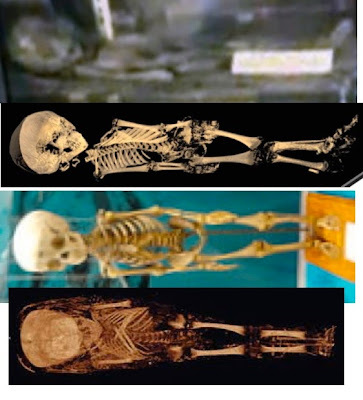 This comparison demonstrates how closely the mummy matched different child skeletons. 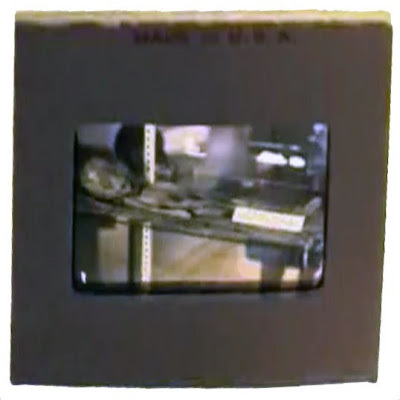 This composite took elements from different pictures in an attempt to reconstruct the entire body's display as well as the surrounding room. 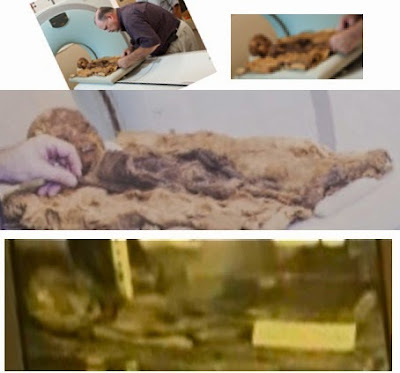 Similar collections were assembled of various mummies, side-show exhibits, and also things like museum cases and shelving. Although there was little doubt as to the size and age of the body, efforts to locate the particular mummy were unsuccessful, even after the big reveal of the clearer photographs at the show. 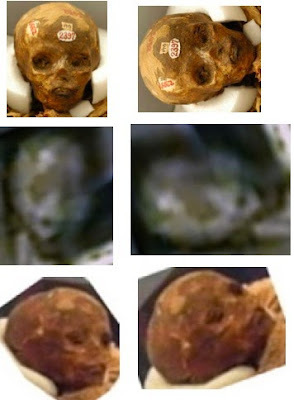 Most people who looked objectively at the images agreed that they depicted a mummy, but it seemed unless the body was identified, doubt would always remain. The new images from Be Witness provided more detail, but no immediate clues, and definitively ruled out our leading suspect 2397. 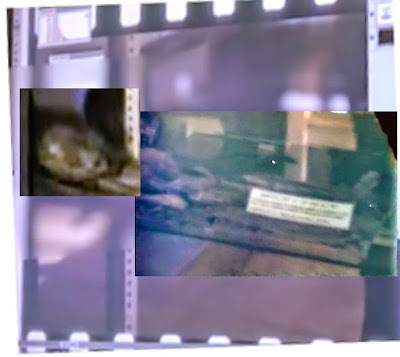 Tim Hebert began a detailed examination of the body in the photos, but those studies were sidelined by the arrival of the placard picture which yielded the solution to the mystery of the mummy slides. 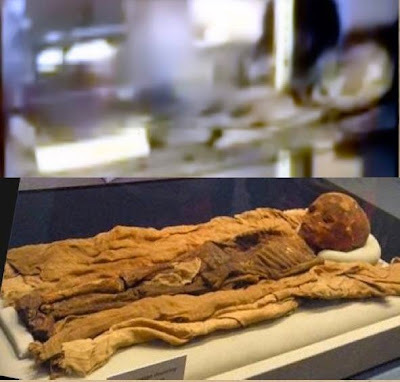 By the time you read this, period museum photos of the mummy on display will probably have been located and published. 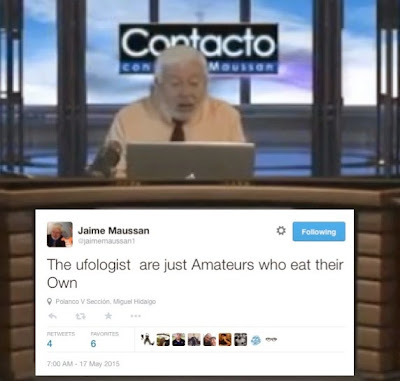 Of course, not everyone accepted the proof, or took the news well.